On 12-14 February 2018, Dublin City Council’s Smart Docklands programme was delighted to host the 2018 Smart Cities Innovation Accelerator, convened by Technology and Entrepreneurship Center at Harvard, and attended by global city leaders and industrial experts. Bringing together people from a range of diverse sectors including government, business, education, non-profit, and the arts and sciences, the goal of this Accelerator and international summit, was to create and stimulate conversation between senior leaders on topics related to innovation and society.  This 2018 Smart Cities Innovation Accelerator – which was attended by over 200 smart city experts from over 30 countries – was designed to help city strategic urban planners, chief innovation officers, technology officers, and economic development leaders establish strategies, as well as an actionable digital plan. This two-day summit, which was launched at Google Dublin, culminated in the declaration of the “Dublin Principles”, that will underpin the future development of smart districts. Using Dublin’s Docklands as a best practice model of smart innovation, this ‘principles document’ will help other emerging smart cities to measure progress, ensuring faster growth and development. Finally, delegates engaged in widespread collaborative discussion over the course of the summit, exploring some of the key challenges facing all smart cities, including the connectivity of future districts, the deployment of IoT sensors, and how technology can deliver better outcomes for citizens.